Nintendo and Nintendo Switch continues their momentum with more record breaking news. 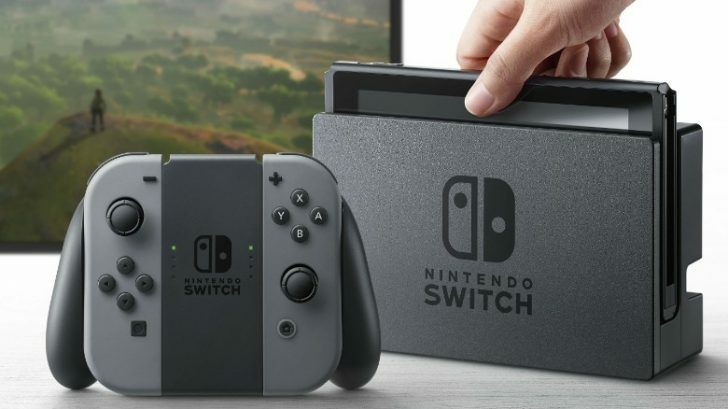 Nintendo Switch sold 105,000 units in its opening weekend in France which is the best opening weekend for a gaming device ever. The opening weekend numbers also outsold PS4’s second week numbers in France which shows the huge demand that the Switch has over in France. This also means Nintendo Switch beat Wii’s incredible demand in France when it launched by over 30,000 units and was a record for Nintendo France at the time. It’s also been confirmed that 91% of the people who bought a Switch in France also bought Zelda: Breath Of The Wild which proves how much of system seller it really is. Another meaningless record breaking launch statistic for Switch. Just like they’ve been since N64.